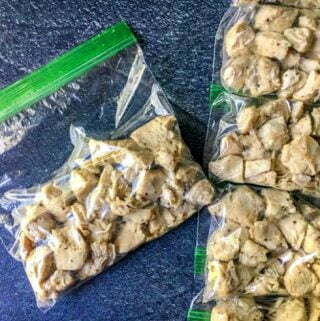 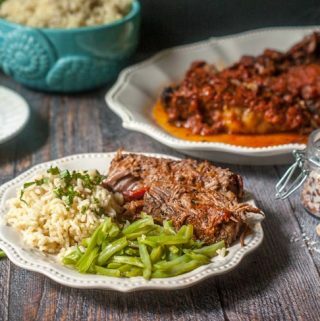 Instant Pot Archives - My Life Cookbook - low carb healthy everyday recipes. 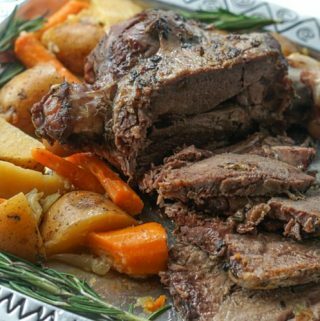 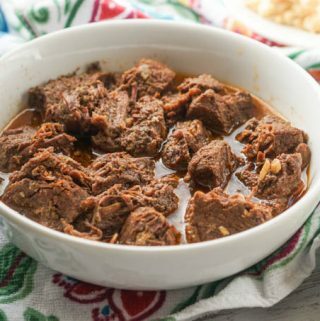 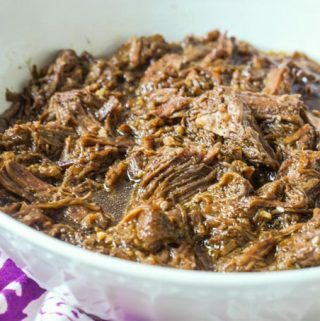 Middle Eastern Spiced Instant Pot Roast – easy low carb keto recipe! 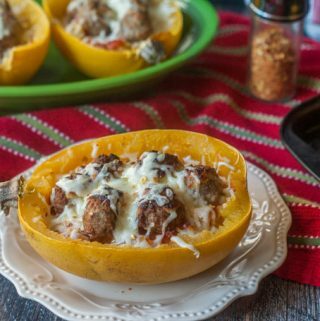 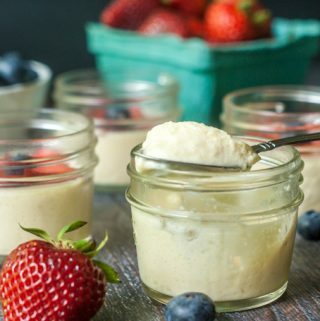 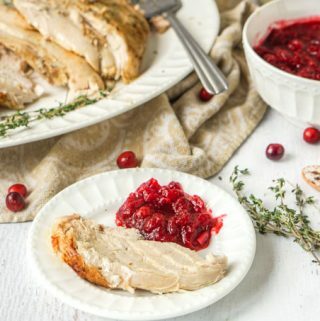 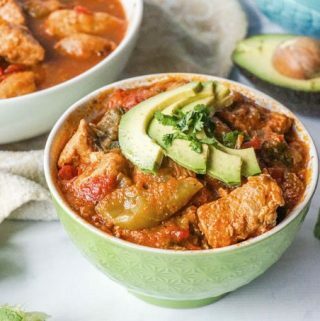 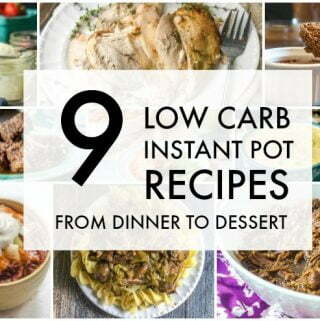 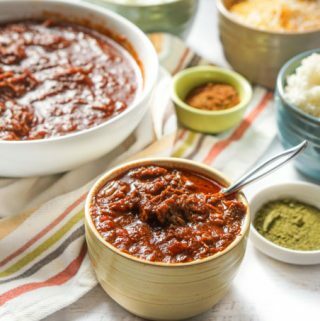 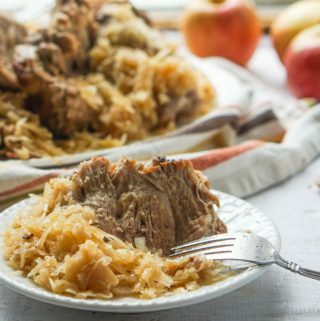 9 Low Carb Instant Pot Recipes – from dinner to dessert!